OSCE reacted to Zakharchenko's statement about "Little Russia"
Sebastian Kurtz is concerned about the "provocative rhetoric" of the leader of the Donetsk militants. Chairman of the Organization for Security and Cooperation in Europe, Austrian Foreign Minister Sebastian Kurtz called on pro-Russian militants not to jeopardize the implementation of the Minsk agreements, according to the OSCE statement. "I call on all sides to engage constructively in using existing negotiating formats, particularly the Trilateral Contact Group, to express their interests and resolve concrete issues that concern the people living in eastern Ukraine,” the diplomat said. 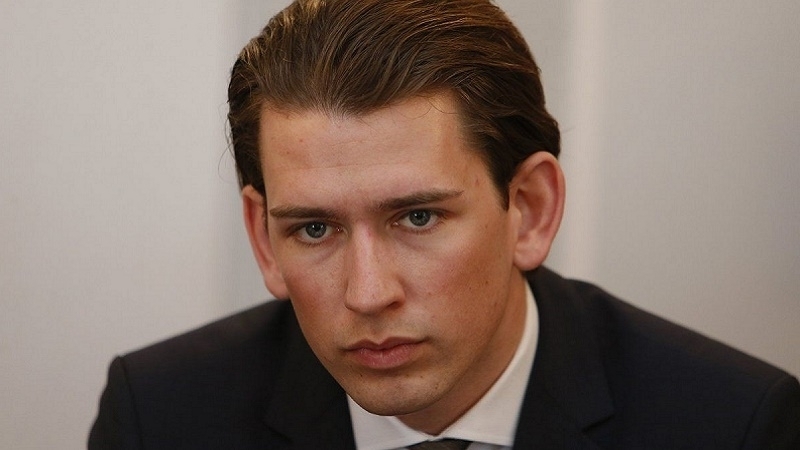 Kurz also expressed concern about "provocative rhetoric heard from Donetsk", referring to the statement of the "head of the People's Republic of Germany" Aleksandr Zakharchenko on the creation of the new entity "Malorossiya". Earlier, QHA reported that yesterday, July 18, the head of the terrorist organization DPR, Aleksandr Zakharchenko, declared the creation of a new pseudo-state called Malorossiya - “Little Russia” - which, he said, should become the "successor of Ukraine."